Three elegant forms tilt and bend to place light where it’s most desired. Studio 6 offers you freedom of movement as either a playful wall mounted lamp, clamping desk lamp or bold floor stand. 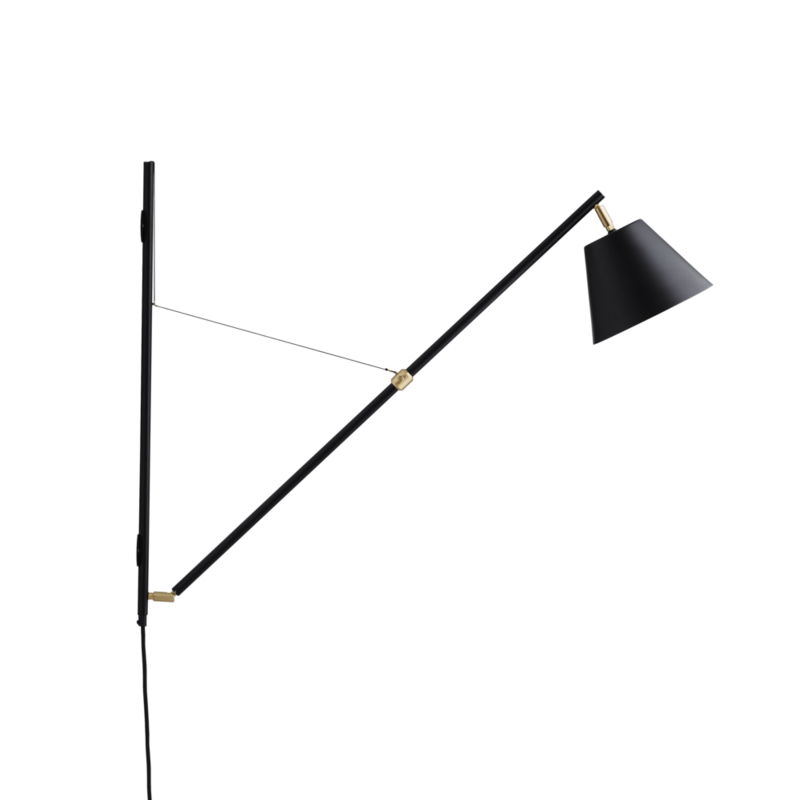 Constructed from sturdy steel and spun metal Studio 6 features a choice of matt black finish with solid brass or flat white finish with satin nickel connecting elements. 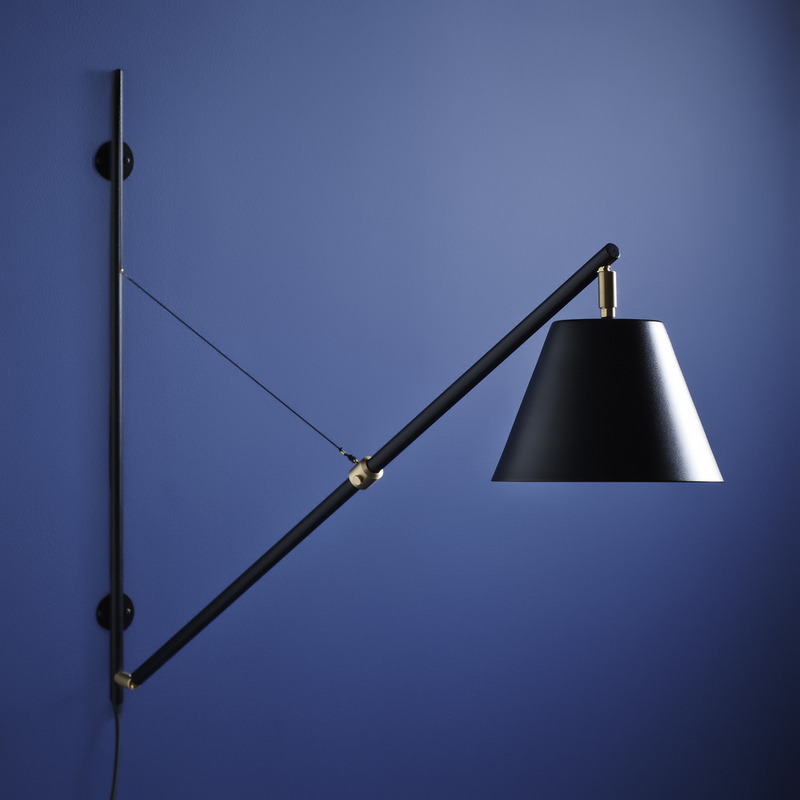 The lamp shade swivels universally and the arm can be raised and lowered via a clever collar. 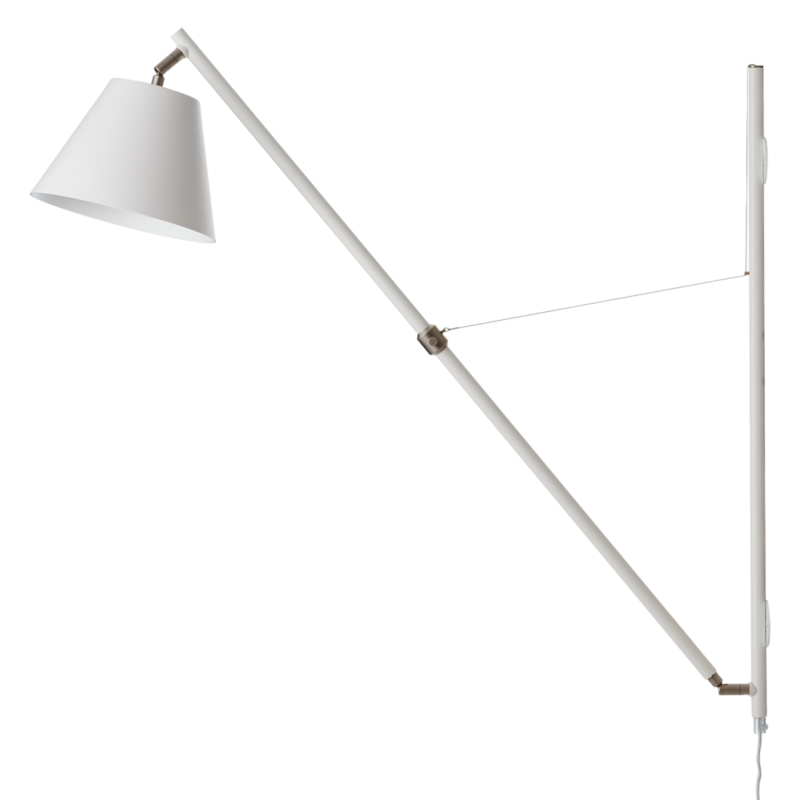 Studio 6 wall lamp can be supplied either hardwired or portable ( with lead, cordline switch & plug).